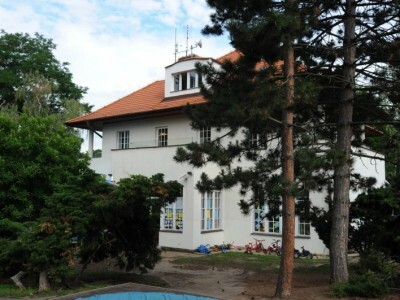 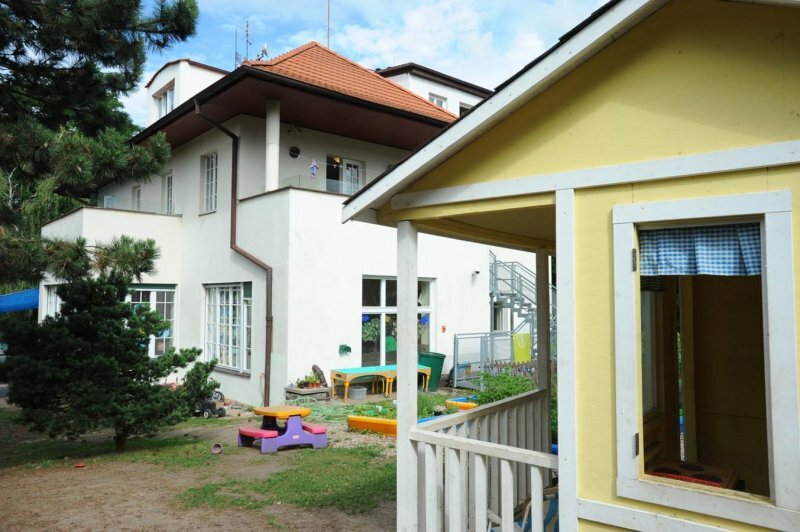 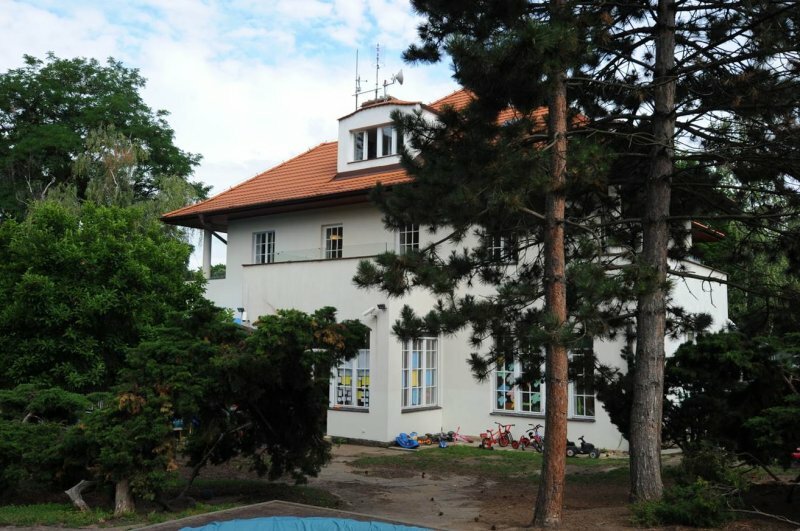 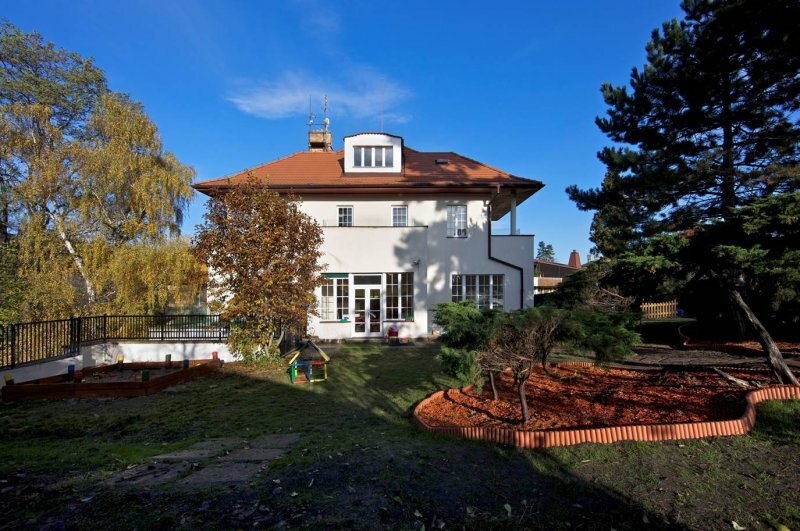 In Autumn 2009 Riverside opened its Early Years School in Bubenec. 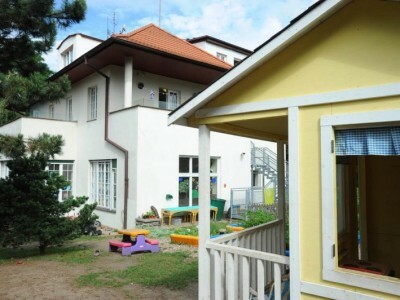 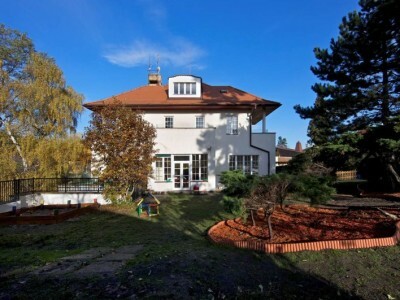 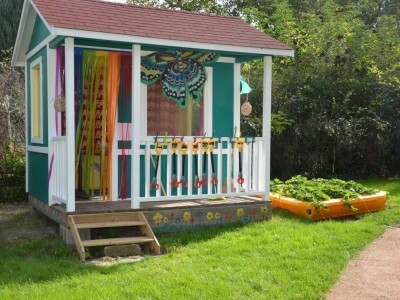 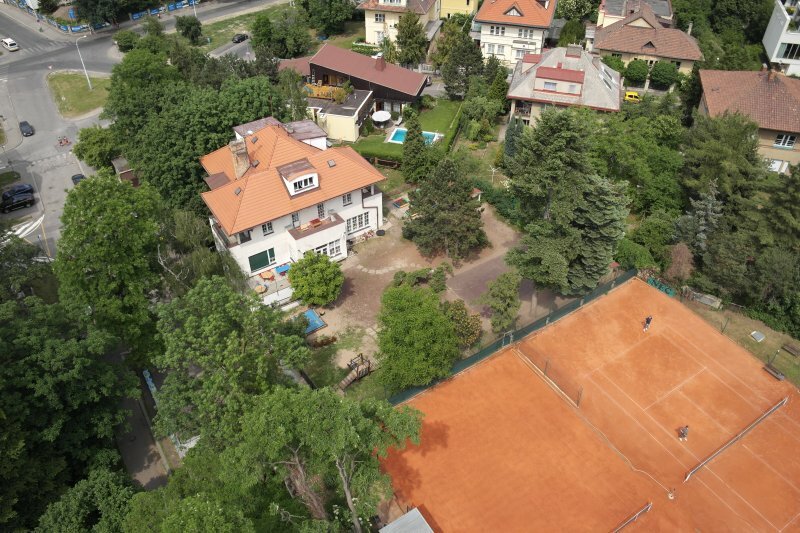 The building is well situated in a quiet location and can accommodate up to 60 children between the ages of 3 and 5 years. 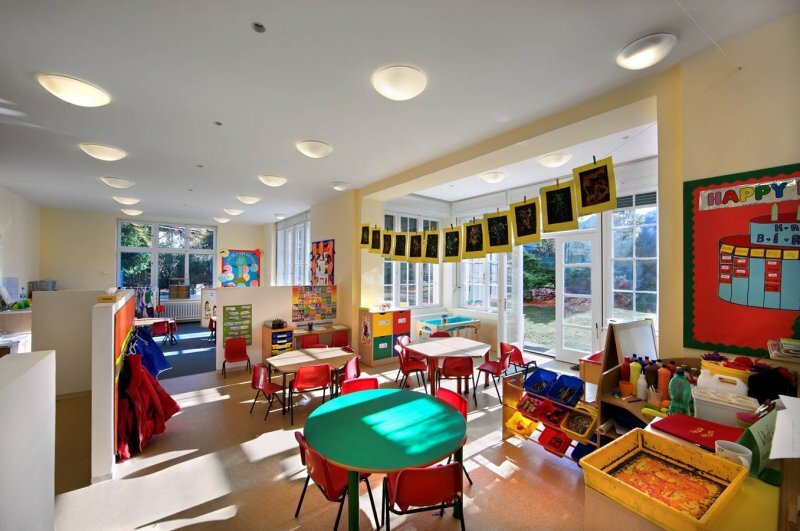 The facility includes a Nursery Floor, Reception Floor, a Parent Lounge and Toddler Room, a Minigym & Dining Hall and extensive Gardens. 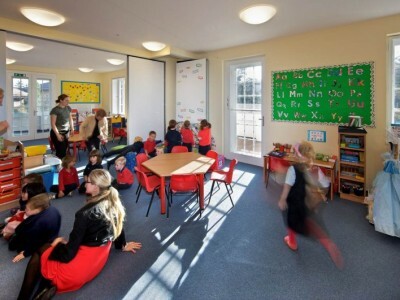 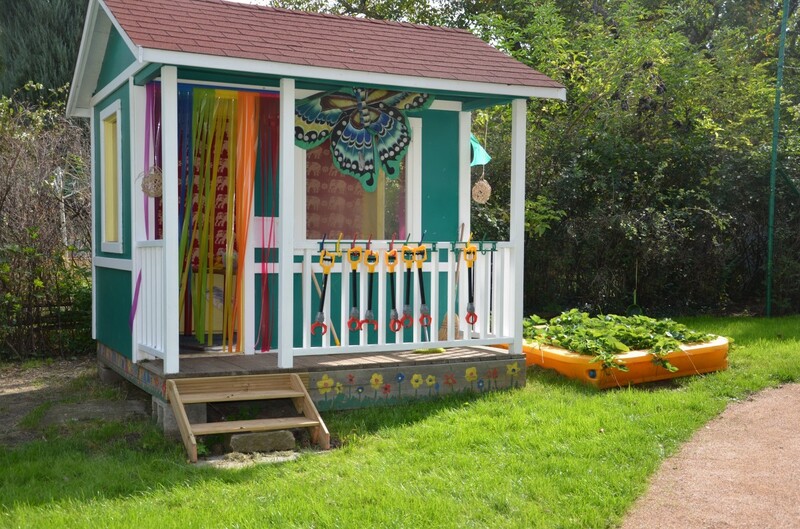 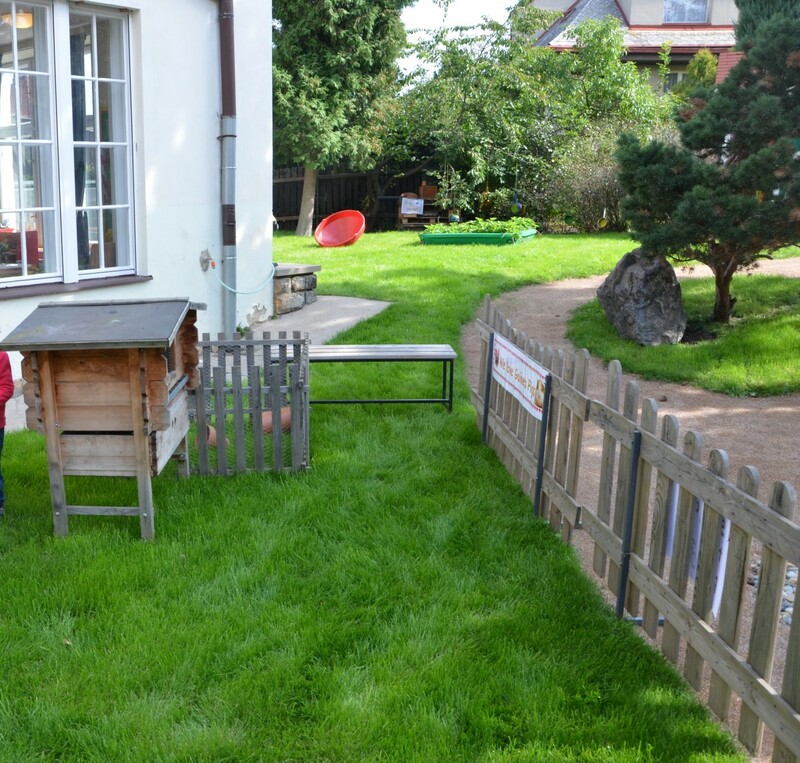 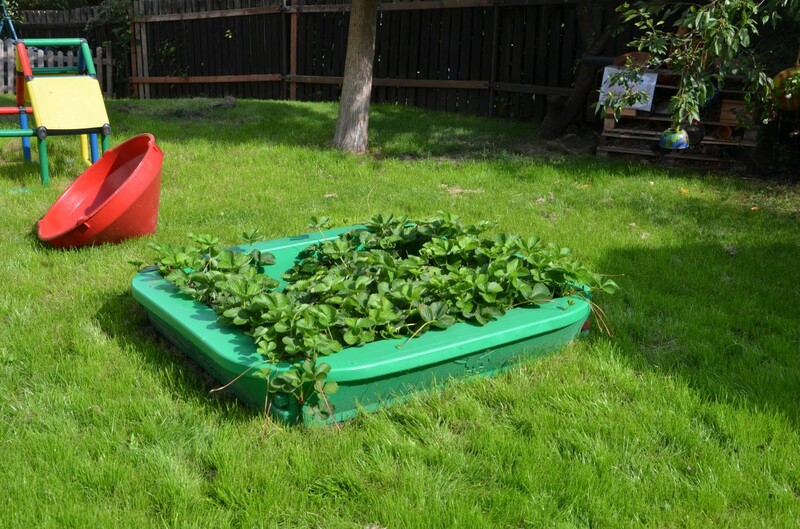 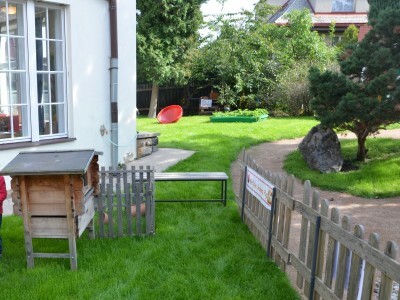 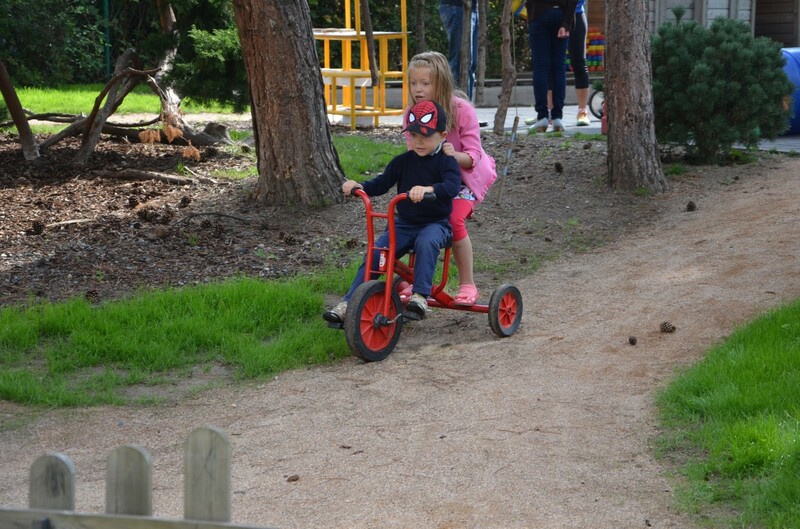 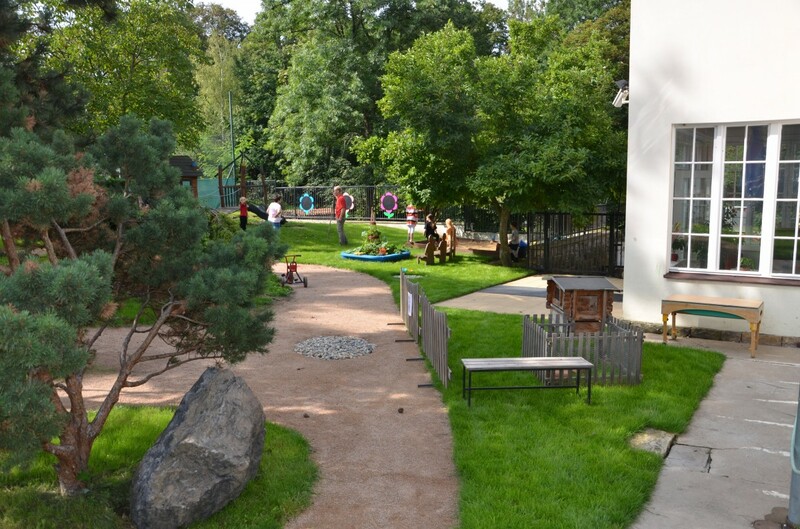 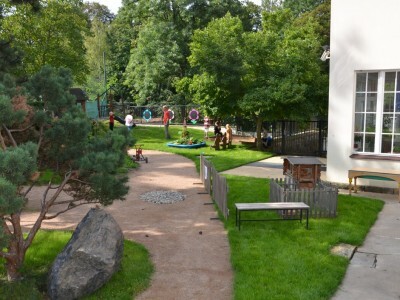 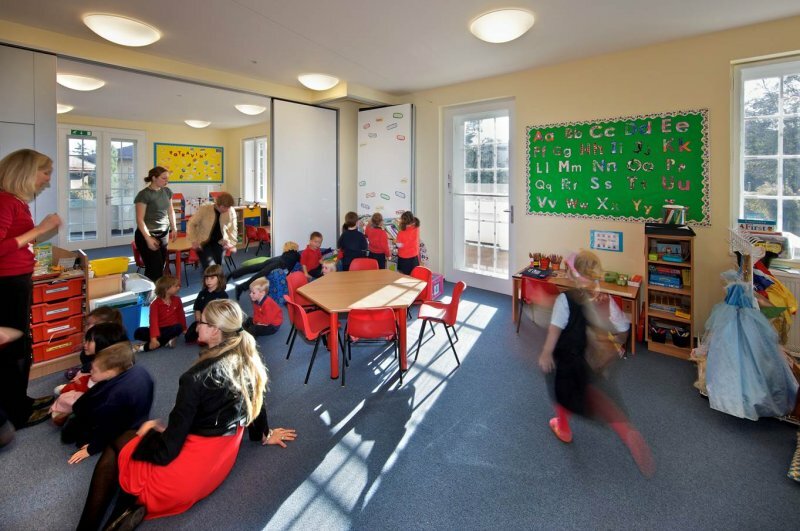 The Nursery and Reception Classrooms and the Early Years Outdoor Activity Area provide opportunities for creative play through individual and group learning experiences. 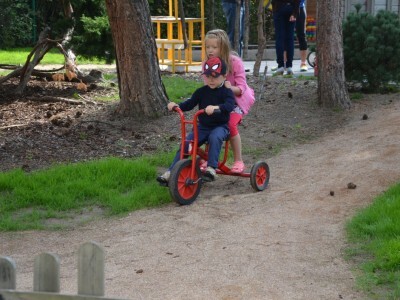 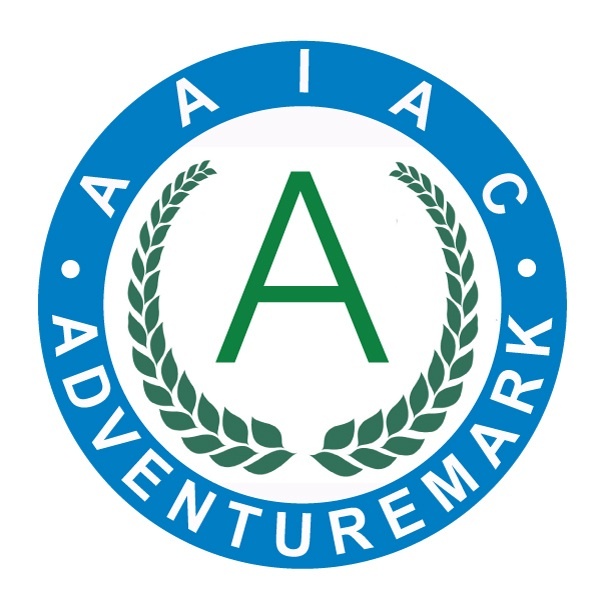 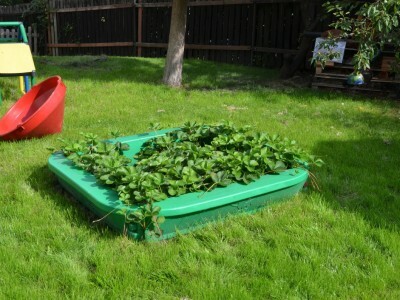 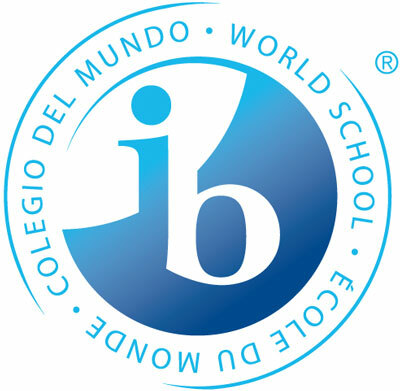 The children are encouraged to explore their world through a range of activities. 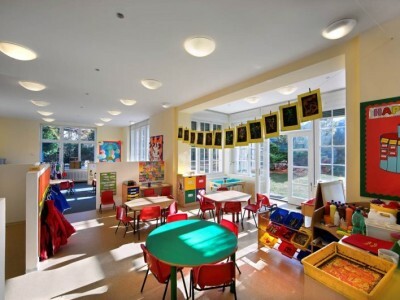 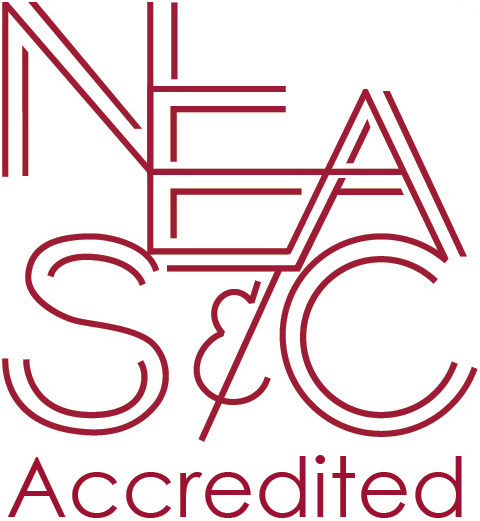 Within this environment the beginnings of formal learning are introduced to each child, as they begin to develop their early learning skills.